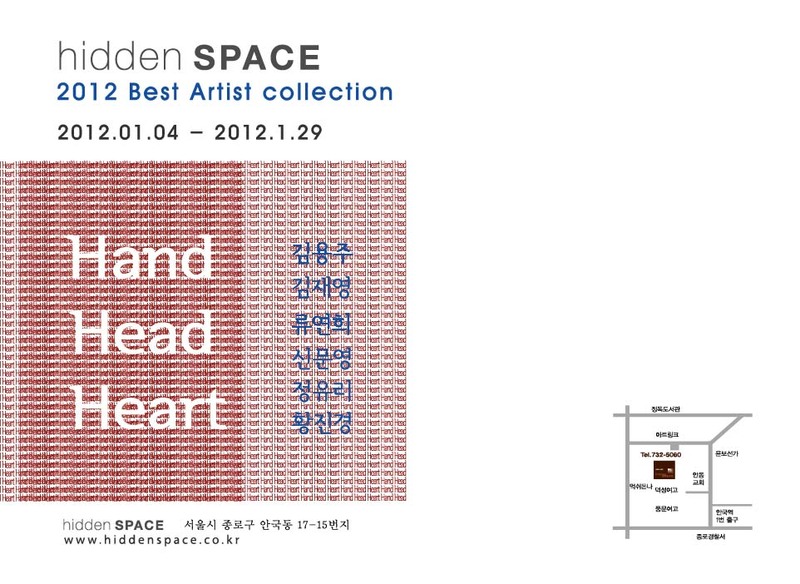 I am participating in an exhibition titled "Hand Head Heart" at the Hidden Space gallery in Korea. Six Korean jewelry artists are showing their work in this show. 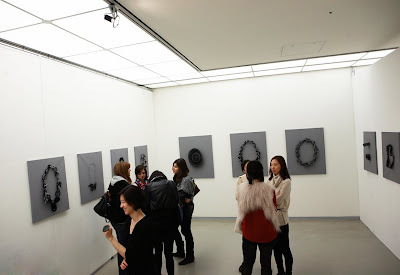 The show is up now until the end of this month. 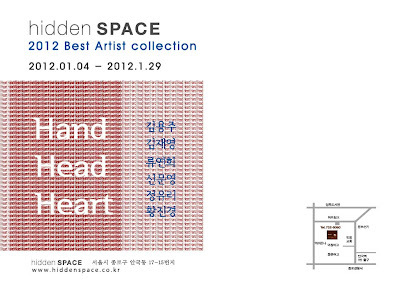 Hidden Space is a very unique gallery, cafe and jewelry studio located in Seoul, Korea. 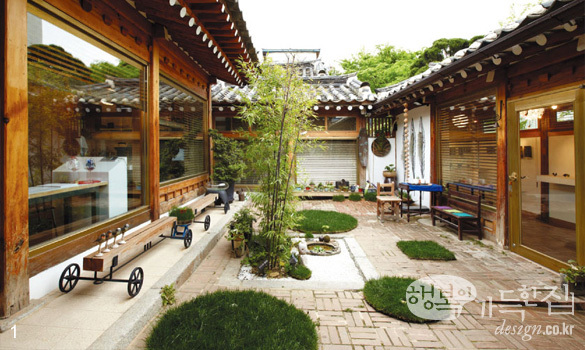 The owner remodeled a traditional Korean house. The space is cozy and beautiful. It's worth checking it out! 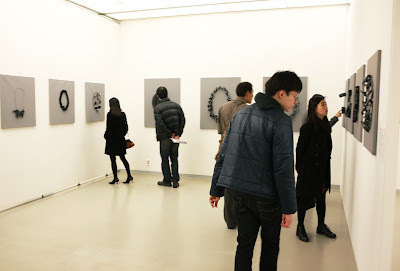 Here are some images from my second solo show in Seoul, Korea. I was very glad that I was able to make a trip to Korea to attend the show. 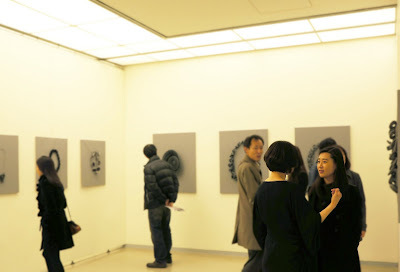 It was a big success!! Thank you all for supporting my work! 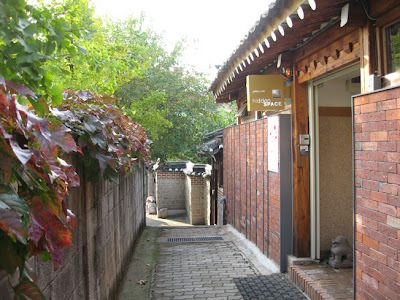 I have uploaded more photos on Facebook page. If you'd like to see more, please visit here. 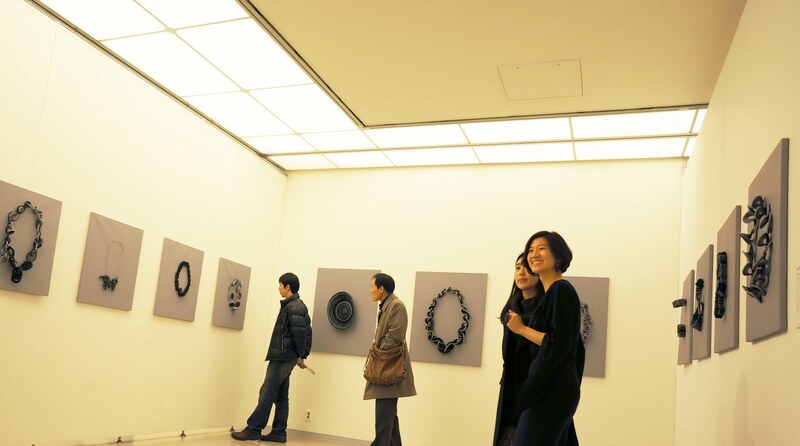 I received this catalog from the 10 × 10 × 10 × Tieton Exhibition. Thank you so much for sending me this! I had my second solo exhibition in Seoul, Korea from November 22-30, 2011. 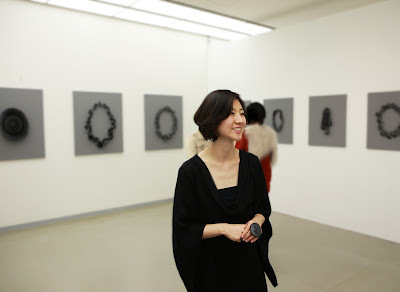 Here is an article on Joongang Daily introducing my 2011 body of work titled "Reconfiguring the Ordinary". I'm so honored! 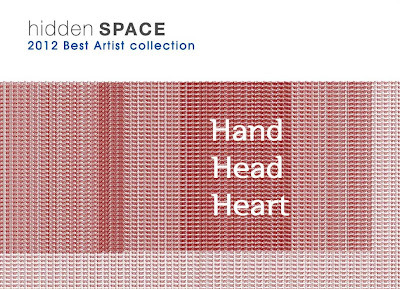 :D Thank you so much for featuring my work! Images taken on my flight near Sapporo, Japan.